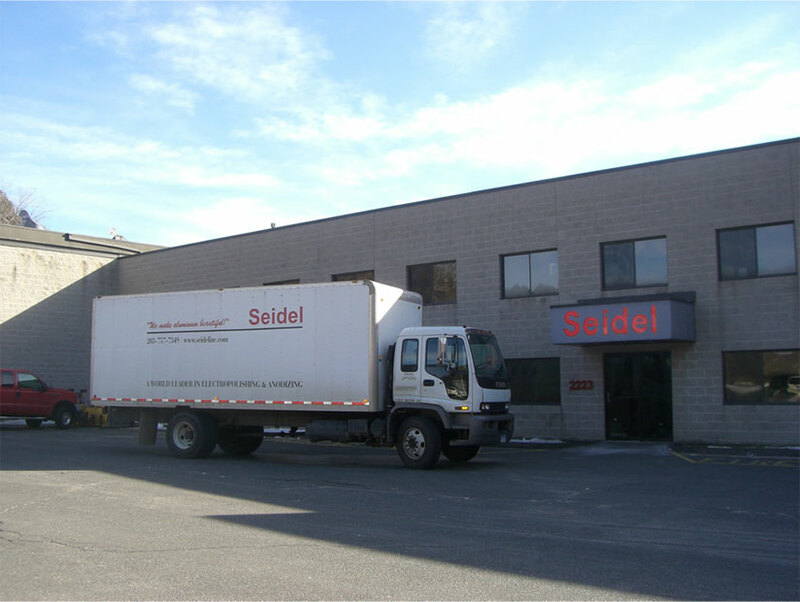 Seidel’s environmentally conscious philosophy is applied to designing processes that produce no hazardous waste from the start. 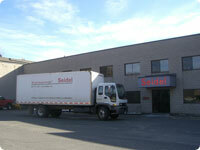 Seidel Inc. is a world leader in anodized aluminum finishes for the cosmetic industry. We were the first to develop an environmentally safe anodizing technology, which generates no hazardous waste. We were also first to install a fully automated, computer controlled process enabling us to finish millions of pieces per day. 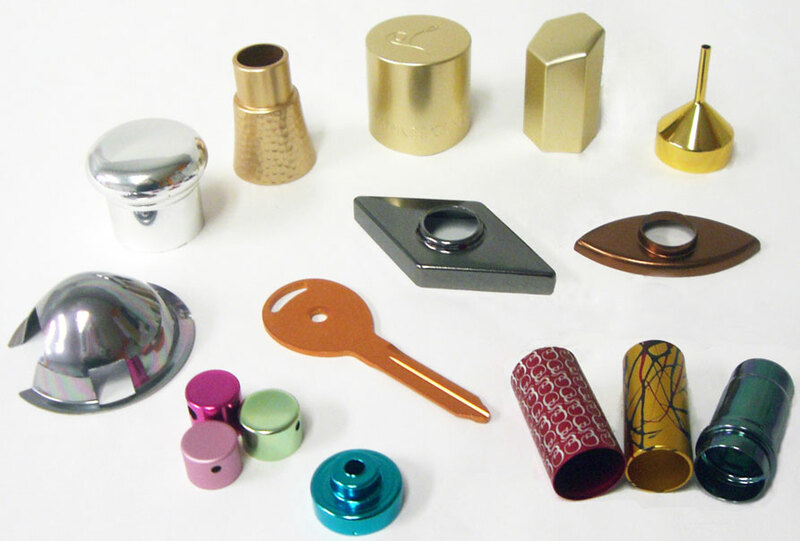 Established as a leader in anodizing aluminum finishes for the cosmetic industry, we also serve a diverse customer base in the electronic, electrical, pharmaceutical, automotive, lighting and computer industries. The versatility of our process makes it the perfect choice for finishing trim parts, decorative coins, medallions and jewelry. We finish pieces of all sizes from .25 in diameter deep drawn parts to 11.5 feet extrusions up to 11.5 ft * 3.5 ft sheets, all colors including black. We want life to be colorful, with different finishes from etch/matt, satin, to bright. If you do any work with aluminum, please contact us. We will help you to differentiate your product from your competition. Our state-of-the-art electro polishing offers higher consistencies than traditional brightening and tighter tolerances to meet exact assembly requirements. Working with different aluminum alloys and different processes, we can make the aluminum look matt, satin or bright. We can also add our ultra slip seal for mar-resistance and very smooth feel; other options include decorations like laser engraving or silk screening. In order to be competitive worldwide, emphasis was placed on increasing the use of automation for loading & unloading components. 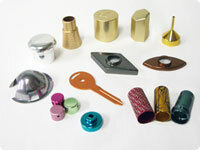 Components include extruded parts, deep drawn parts, progressive die and fine blanking parts, sheets and kick/sill plates.